Editor’s Note: This article was previously published in March 2019. It has been updated and republished. I recently attended a meeting of startup founders who pitched their companies. Interestingly enough, many of them touted artificial intelligence. Yes, this technology has quickly become red hot. After all, the market opportunity is massive. Gartner estimates that spending will grow at an average compound annual rate of 18% to $383.5 billion by 2020. Yet AI is not easy to develop. There needs to be access to huge amounts of data, so as to find patterns. What’s more, AI requires top-notch data scientists. As should be no surprise, this kind of talent is in short supply nowadays. Because of all this, when it comes to finding artificial intelligence stocks, they are usually larger companies. Alphabet’s (NASDAQ:GOOG, NASDAQ:GOOGL) Google CEO, Sundar Pichai, refers to the company as “AI first.” And this is certainly not hype. AI has become pervasive across the product line, such as with Gmail, YouTube, Maps, Photos, Google Cloud and so on. The company has also developed its own assistant, which connects with more than 5,000 devices in the home. Google has been creating industry standards for AI as well, primarily through its own language called TensorFlow. Just some of the companies that use it include Uber, eBay (NASDAQ:EBAY) and Coca-Cola (NYSE:KO). Something else: Google is a top player in autonomous vehicles. The company’s Waymo unit could be worth as much as $175 billion, according to analysts at Morgan Stanley. 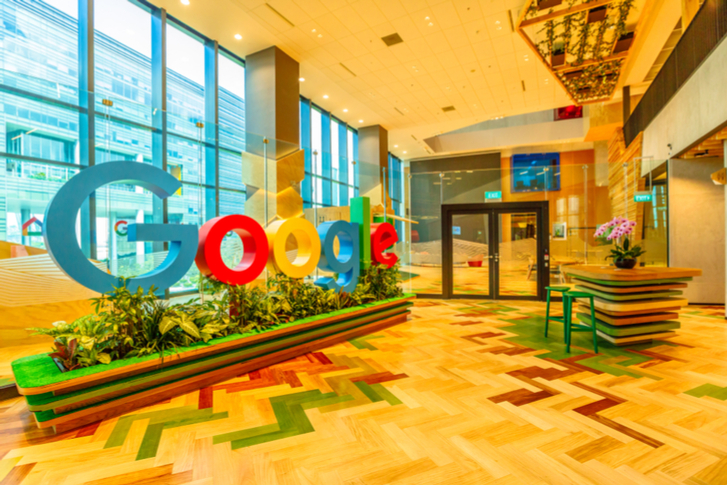 Finally, the valuation of GOOG stock is at reasonable levels, with the forward price-to-earnings ratio is 25.91, which is in-line with other mega tech operators like Microsoft (NASDAQ:MSFT). This puts it at the top of the heap among artificial intelligence stocks. 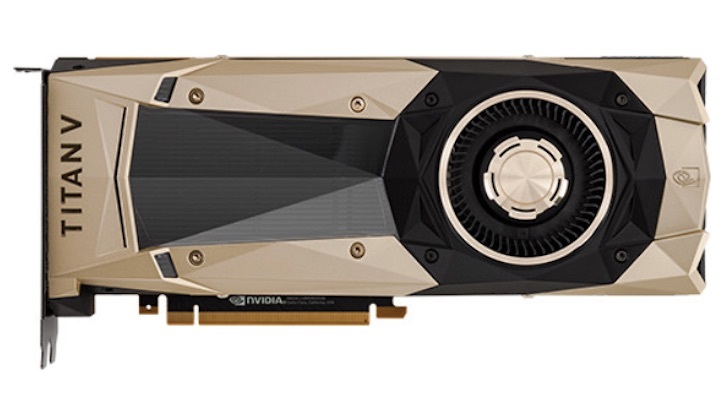 Nvidia (NASDAQ:NVDA) is the pioneer of GPUs (Graphics Processing Units), which are chips that process large amounts of data cost-effectively. The technology was initially focused on the gaming market. But NVDA realized that GPUs were also ideal for AI. To this end, the company has leveraged these systems into areas like datacenters and autonomous vehicles. No doubt, it has been a very good move. Consider that NVDA has been on a strong growth ramp before flattening a bit at the end of its fiscal year. In the latest quarter, revenues dropped by 24% to $2.21 billion year over year, but finished the year up with 21% growth to $11.72 billion. It’s true that the valuation of NVDA stock is far from cheap, with the forward price-to-earnings ratio at 24x. But then again, a premium is to be expected for a company that is a leader in a massive industry. AI is nothing new for IBM (NYSE:IBM). The company has been developing this type of technology for many years. For example, back in 1985, it developed its AI computer called Deep Blue. It would actually beat chess world champion Garry Kasparov in 1996. Then in 2011, IBM created Watson to take on the best players on the quiz show Jeopardy!. The computer won. Now, IBM has definitely had its troubles. But the investments in AI and other cutting-edge technologies have been making a difference. Note that during the trailing 12 months, IBM’s Strategic Imperatives, which include cloud computing, security, analytics, Big Data and mobile, generated $40 billion, more than 50% of total revenues. 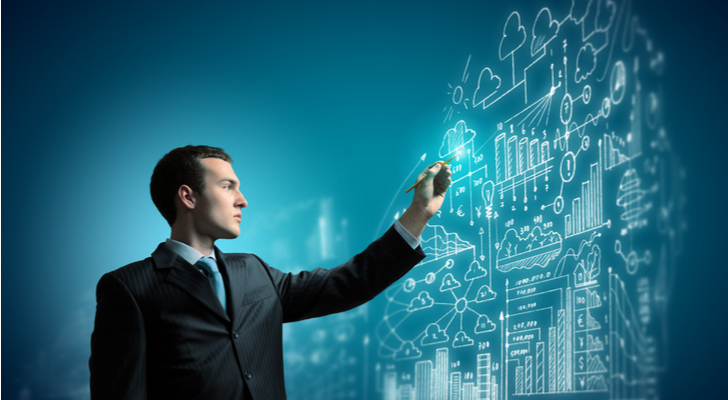 This has helped improve the growth rate of the overall business. 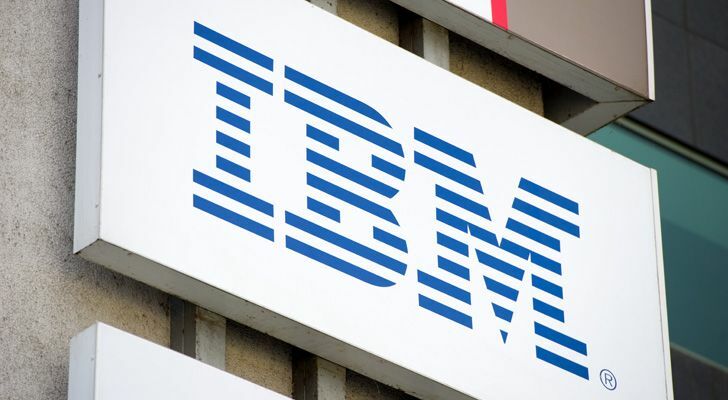 IBM stock also has an attractive dividend, which is at 4.51%. This is one of the highest in the tech industry. Oh, and the valuation is reasonable as well. Consider that the forward price-to-earnings ratio is only 11.85x. Yext (NYSE:YEXT) has been among the most exciting Artificial Intelligence stocks. The reason: the company is a top data provider, with integrations of over 150 services from operators like Google, Apple (NASDAQ:AAPL), Amazon.com (NASDAQ:AMZN), Microsoft, Facebook (NASDAQ:FB) and Tencent (OTCMKTS:TCEHY). Yext has also added context and intent to all this, which allows for more accurate real-time searches. Growth has been strong. In the latest quarter, revenues shot up by 33% to $63.8 million. The company has also been getting much traction with enterprise customers. Note that the quarter saw nearly 130 new logos. When it comes to the search business, Baidu (NASDAQ:BIDU) remains the king in China. Over the years, the company has transitioned to mobile, which has been critical. But BIDU has also invested heavily in becoming one of the serious artificial intelligence stocks. This has helped with personalizing the search experience as well as improving the impact of online ads. But AI has done more than just bolster BIDU’s own platform. The company has created several platforms for third parties. One is DuerOS, which has an installed base of 100 million devices and processes over 400 million queries a month. Then there is Apollo. It is an AI system for autonomous vehicles. Recently, BIDU used this with King Long Motors to launch the first fully self-driving L4 minibus. The AI efforts have been paying off, and BIDU has a highly scalable business model. That all is only good news. BIDU stock has taken a hit over the past year, down 32%, but so far this year it’s up nearly 5% and looks as if it’s set to keep moving. Keep in mind that Chinese stocks have been in the bear phase and that there are concerns about the U.S. trade tensions. But for investors looking for a play on AI in China, BIDU stock does look attractive at these levels. 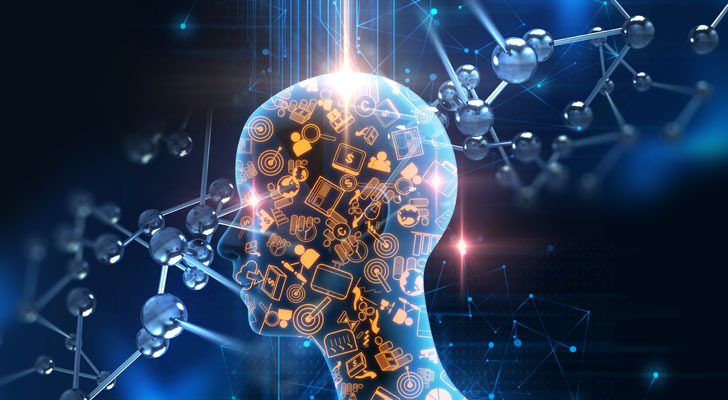 Article printed from InvestorPlace Media, https://investorplace.com/2019/04/5-artificial-intelligence-stocks-to-consider/.